Breaching the boundaries means to break all the boundaries and go beyond limits. A boundary is an “Edge” or a line which shows an end. Today the modern world is progressing at a continuous pace. One cannot just sit back. If you want to compete with the world, you need to violate rules and try something unique. It means to improve understanding and communication. It is a necessity to break down the barriers and learn new things. Limiting yourself to old traditional ways will never lead to success. For a prosperous life, you can’t stick to your old techniques because new ways have been introduced. Due to advancement in science and technology, it is easy for us to understand the concepts clearly and train ourselves. 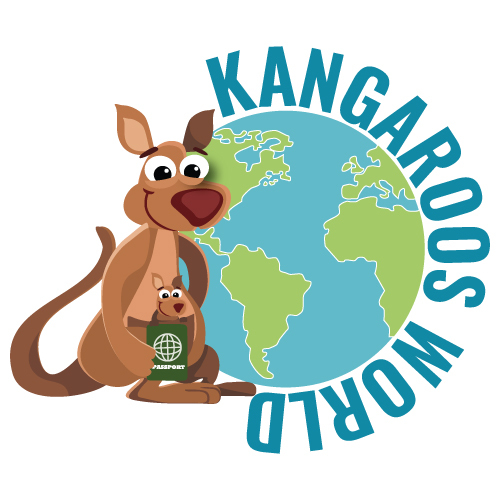 International Kangaroo contest is a perfect and useful platform where you can easily judge yourself and think differently without any barrier. It is based on creative thinking which enhance your skills. If you are a career oriented person, then it is a necessity to increase your knowledge, go beyond the boundaries and do more than expectations. Success in today’s world depends on how well you differentiate yourself from others. Many of us blame others for our deficiencies, but the fact is that developing your skills will be beneficial for our lives. The main difference between animals and humans is the knowledge. Knowledge has changed our lives completely. Imagine, if we were relying on old traditional methods, then we were still wearing animal skin clothes and living in caves. The more you know, the easier it becomes to learn new things. Continuous progress will certainly give excellent results. It is essential in this modern era to improve your skills and knowledge with the passage of time. I feel it is very important, so that I can match with the standards of the world. Updating our learning level will help us in every field of life. Whether it’s related to engineering or medical, arts or linguistics, your knowledge makes you different from others. A boundary is an end to anything. For a human life, this end comes with the end of life. Life is a continuous learning process. You have to go beyond the edges if you have to compete with others. Life means to struggle and learn new things on daily basis. It is the time to enhance your creativity and breach the boundaries.